Looking to meet new friends and get to know others from our church? 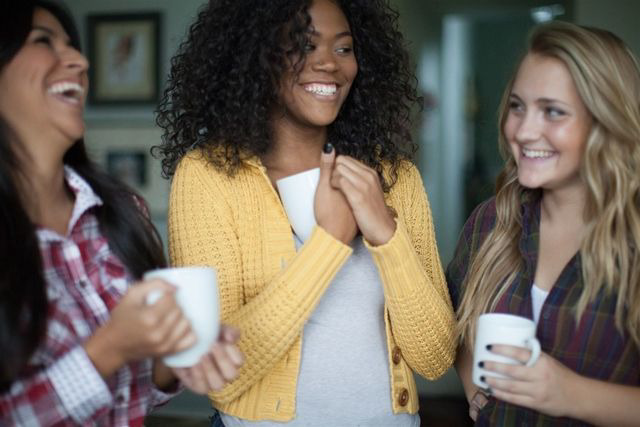 Our Young Adult group is the perfect place to find like-minded, fun, and caring people in Naples. The group is open to all young adults (college and career, singles and couples) through age 28, including our most recent high school graduates. This is a great opportunity to make new friends in a community that focuses on worship and service. Held on Thursday evenings from 6:30-8:30pm, Adam & Penny Downer lead this group, one of the newest additions to the Center Point Community Church ministries. The group meets at various locations; please contact Adam for details prior to the meeting. Check out our Young Adults Facebook page!